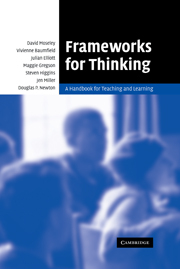 Recent work on education, identity, and community has expanded the intellectual boundaries of learning research. 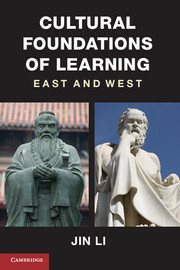 From home-based studies examining youth experiences with technology, to forms of entrepreneurial learning in informal settings, to communities of participation in the workplace, family, community, trade union, and school, research has attempted to describe and theorize the meaning and nature of learning. 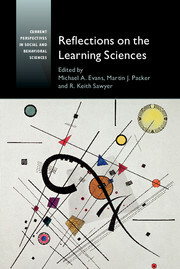 Learning Lives offers a systematic reflection on these studies, exploring how learning can be characterized across a range of “whole-life” experiences. The volume brings together hitherto discrete and competing scholarly traditions: sociocultural analyses of learning, ethnographic literacy research, geo-spatial location studies, discourse analysis, comparative anthropological studies of education research, and actor network theory. 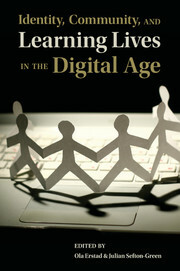 The contributions are united through a focus on the ways in which learning shapes lives in a digital age. 13. Portrait of the artist as a younger adult: multimedia literacy and 'effective surprise' Mark Evan Nelson, Glynda A. Hull and Randy Young. 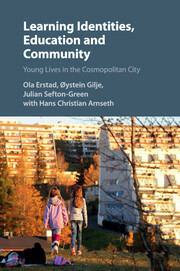 Ola Erstad is a professor in the Department of Educational Research, University of Oslo. Professor Erstad works across the fields of media and educational research and has published widely on issues of technology and education. Julian Sefton-Green is an independent consultant and researcher. He is a principal research fellow at the London School of Economics and an honorary professor at the Hong Kong Institute of Education. 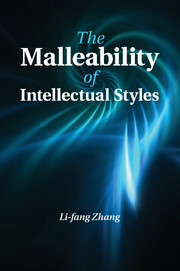 He has published widely on media education, informal learning and creativity.